XPS SL is a rigid thermal insulation board made of extruded polystyrene (XPS) foam produced according to climate-friendly CO2 technology. 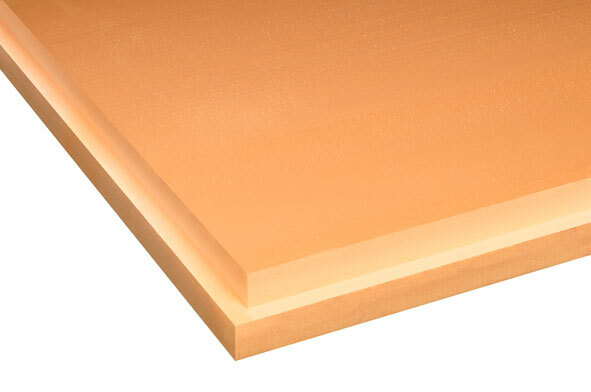 XPS SL is mainly used as thermal insulation including flat and pitched roofs, floors and underground constructions. On flat roofs it’s used in combination with a SOPREMA waterproofing system and ROOF 115, a waterdraining, vapour-permeable, separation layer. The system must be ballasted.